I was a small contributor to this book. I wrote about my high school art experience that had an impact on me in the area of creative art ventures. 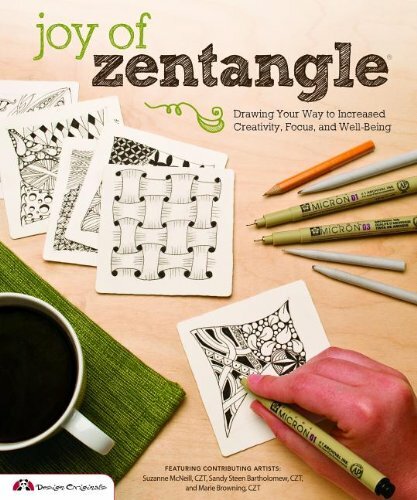 Zentangle has been a healing and creative practice for me. I so enjoy getting into the ‘zone’ and showing others this fascinatingly addictive art form.